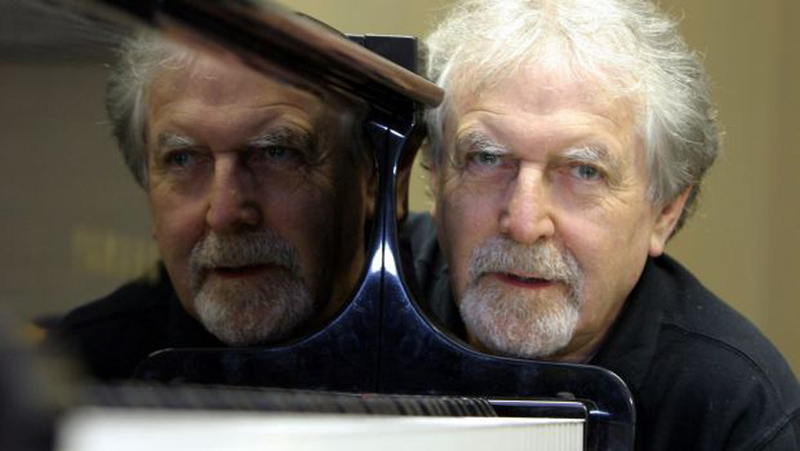 This special concert celebrates the birthday – and ongoing career - of the highly respected pianist/composer Dr. Tony Gould, who retired from his fulltime position as Professor of Music at Monash University at the end of 2015. Gould is possibly the most ‘formally’ recognised figure to work in the Australian jazz scene (although he refers to his music as "post-jazz"), with a Two Year Australia Council Fellowship over 2006/2007, and a Don Banks Fellowship in 2009 (as well as an Order of Australia), plus the 2011 Australian Jazz Award “Hall of Fame”. To mark his 79th birthday, he is joined by long-time colleagues Ben Robertson (acoustic bass) and Tony Floyd (drums), together with some of his favourite players as guests: Mirko Guerrini (tenor saxophone); James Sherlock (guitar); and Ilaria Crociani (voice).